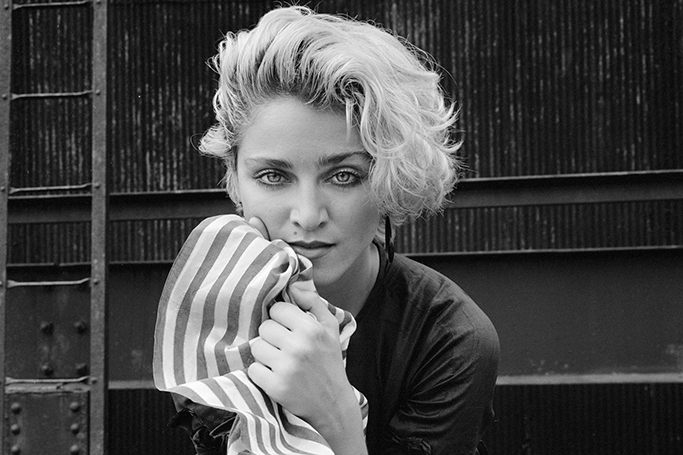 Born on 16th August 1958, today marks Madonna’s 60th birthday. To celebrate we've sourced some of her most iconic looks to reminisce over, as no one has changed their look quite as much as Madonna. The queen of reinvention has styled everything from crazy corsets to gothic glam, and given us decades of memorable moments. Reality star Kylie Jenner has grown up on our TV screens, so it feels like she hit the 21 milestone way before now –but, this weekend officially marked Kylie’s 21st birthday, so obviously there was a star-studded party in Los Angeles to celebrate. Kylie was dressed to impress in two stand-out outfits, which were just as extra as you would expect! Wimbledon is the prestigious tennis tournament which attracts big names on and off the court, as the annual event is about more than just sport! 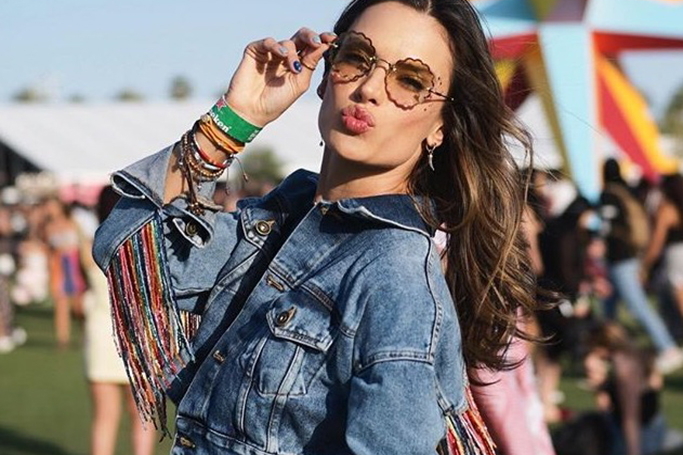 From strawberries and cream to celebrities in the crowd, Wimbledon showcases the best of the British summertime and offers the perfect opportunity to showcase some style –as we’ve spotted the most fashionable spectators at Wimbledon 2018. 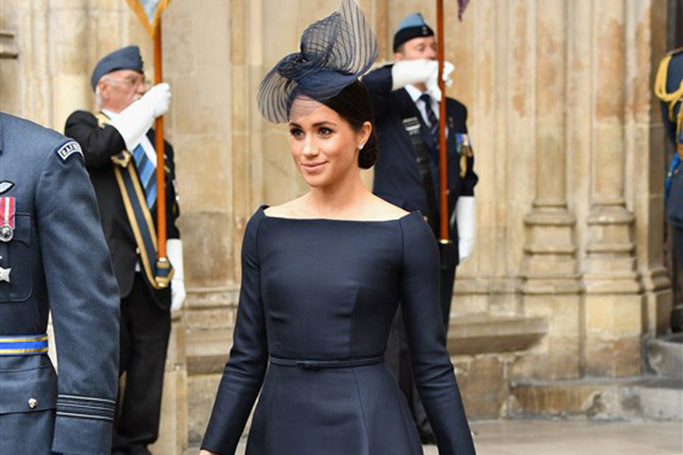 The “Meghan Markle effect” continues, as the world’s obsession with the Duchess of Sussex’s wardrobe has only increased since her royal wedding day. Since the Duchess’ style is the spotlight, we can’t ignore her love of the boat-neck or bateau neckline –from her Givenchy wedding gown to the Ralph Lauren dress for Prince Louis’ christening, the collarbone-grazing neckline has become Meghan’s signature style! Fashion is one of the most important parts of Royal Ascot, the prestigious horse race hosted by the British Royal family every year. 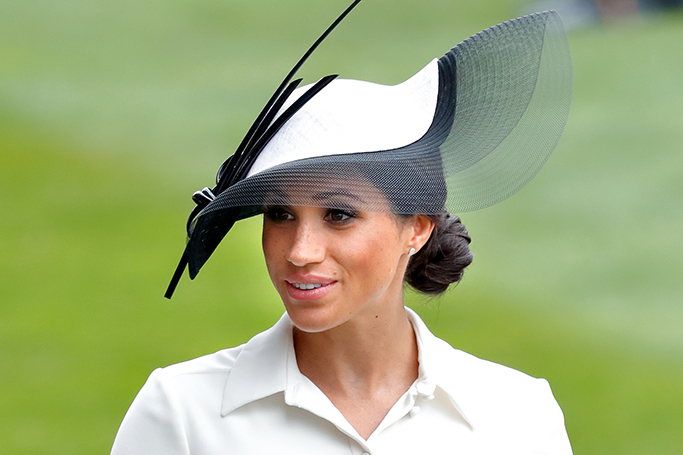 From flamboyant fascinators to high-end headpieces, the dress code states that "hats should be worn", as this year’s race has already showcased hats to rival the royal wedding! Over the weekend the Duchess of Cambridge and the Duchess of Sussex were spotted stylishly celebrating the Queen’s official birthday at the Trooping the Colour. 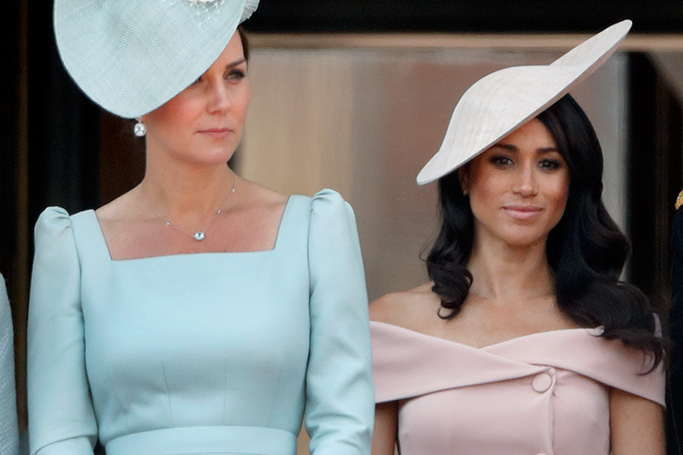 Both Kate Middleton and Meghan Markle looked gorgeous in pastel hues, with elegant dresses and fascinators to match. It’s the first Monday in May which means more iconic red carpet moments are about to go down in fashion history, as the Met Gala 2018 takes place tonight. This year's theme is "Heavenly Bodies: Fashion and the Catholic Imagination,” which centres on religious influence in fashion, the exhibit will include designs from Coco Chanel, John Galliano, Cristóbal Balenciaga and pieces on loan from the Vatican. 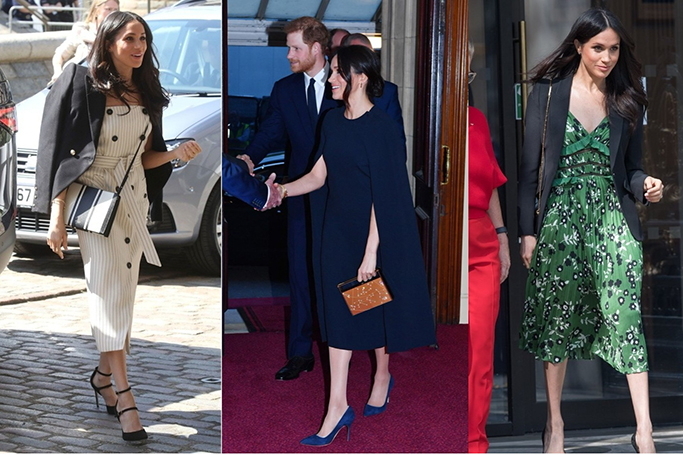 Meghan Markle has already become a style icon with her fashionable flair and fresh take on royal protocol, it’s no wonder that ALL of her outfits instantly sell out. With the weather warming up in London, the future princess has embraced springtime and gifted us with even more enviable outfits that we can’t wait to copy and paste here in Dubai. On her recent trip to Dubai for the 150th anniversary of IWC Schaffhausen, Sonam Kapoor stunned in Middle Eastern labels Elie Saab and Ashi Studio, as we have all her stylish looks from her time Dubai. The IWC brand ambassador, Sonam Kapoor, did not disappoint in a chic cream suit by Delpozo and fuchsia pink separates by Rosie Assoulin, however the Bollywood star’s most striking looks (of course) came from Middle Eastern designers.